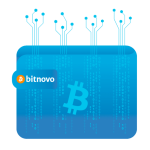 Today we are pleased to announce to our followers the entry of Bitnovo into Fintech Plaza, the most important community for Financial Innovation in Spain. It is a Fintech ecosystem, partner of the Finnovating group, formed by a community of startups and companies whose objective is to create synergies and business opportunities, sharing a dynamic and exclusive space of coworking, private and shared. 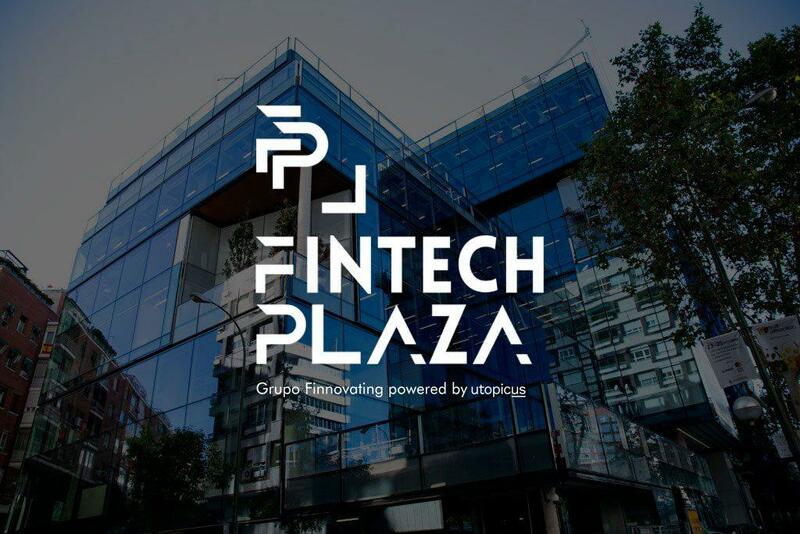 Fintech Plaza is located in one of the best locations in Madrid, on the second floor of the building Utópicus PV 112, a few meters from Avenida de América. The building, managed by Utopicus, has opened its doors in the month of November and already has many companies. Among them: Housers, Accurate Quant, Paymático, Asociación Española Fintech e Insurtech, AskRobin, Finnovating, Bolsacom, Asesoría, Student Finance, EthicHub, Sersan Sistemas, Alianza Fintech Iberoamérica and now Bitnovo. Fintech Plaza will welcome startups and companies that are part of the FinTech, PropTech, InsurTech and WealthTech sectors, with the aim of creating an ecosystem that will serve to boost all these sectors. 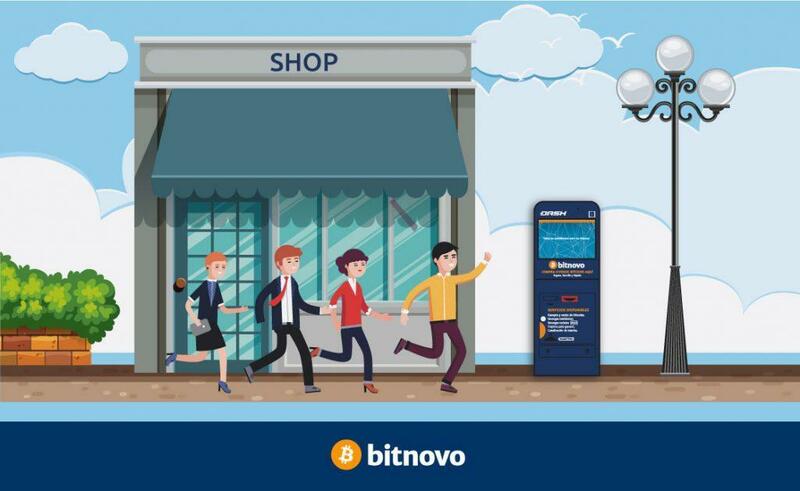 It will also offer events and activities not only to the partner companies but also to the entire public and Bitnovo will collaborate in all the events related to cryptocurrencies and blockchain, to provide its expertise and share it with the whole community. 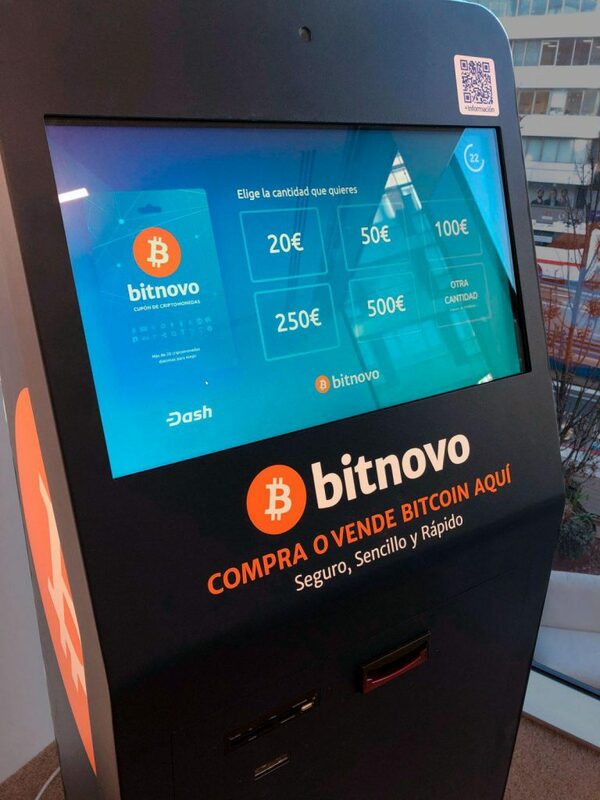 Finally, Bitnovo has already placed its cryptocurrency ATM in the Fintech Plaza space, to allow all that are part of this exclusive space to choose and buy, quickly and easily, more than 20 types of cryptocurrencies in cash. 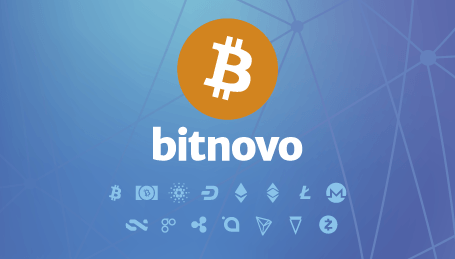 We are pleased to be part of the future heart of financial innovation and to be able to give our support and contribution to the development of the Fintech sector, in which Bitnovo already occupies a prominent place. We will update you on all the events, which will take place soon, in the Bitnovo blog and in the Fintech Plaza website.